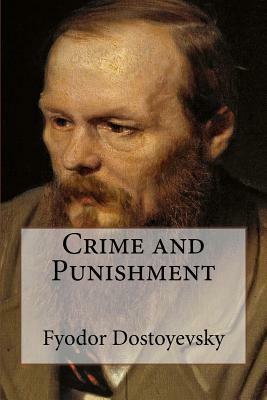 Crime and Punishment is a novel by Fyodor Dostoyevsky, first published in 1866. Translation to english by Constance Garnett. In the peak heat of a St. Petersburg summer, an erstwhile university student, Rodion Romanovich Raskolnikov, commits a crime, bludgeoning a pawnbroker and her sister with an axe. What follows is a psychological chess match between Raskolnikov and a wily detective that moves toward a form of redemption for our antihero. Relentlessly philosophical and psychological, tackles freedom and strength, suffering and madness, illness, while asking if "great men" have license to forge their own moral codes. Raskolnikov, a destitute and desperate former student, commits a random murder without remorse or regret, imagining himself to be a great man far above moral law. But as he embarks on a dangerous cat-and-mouse game with a suspicious police investigator, his own conscience begins to torment him and he seeks sympathy and redemption from Sonya, a downtrodden prostitute.